Partly cloudy skies this evening will give way to occasional showers overnight. Low around 50F. Winds SW at 10 to 15 mph. Chance of rain 70%.. Partly cloudy skies this evening will give way to occasional showers overnight. Low around 50F. Winds SW at 10 to 15 mph. Chance of rain 70%. 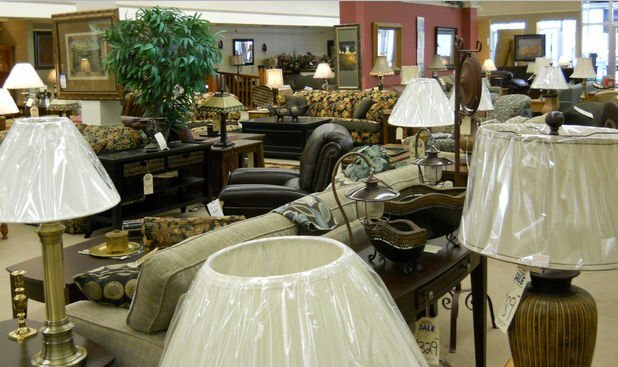 Located in downtown Mason City, Brick Furniture offers you quality furniture at an affordable price. Located in downtown Mason City, Brick Furniture offers you quality furniture at an affordable price. We are locally owned and you deal directly with the owners. Personal service sets us apart from other furniture stores.